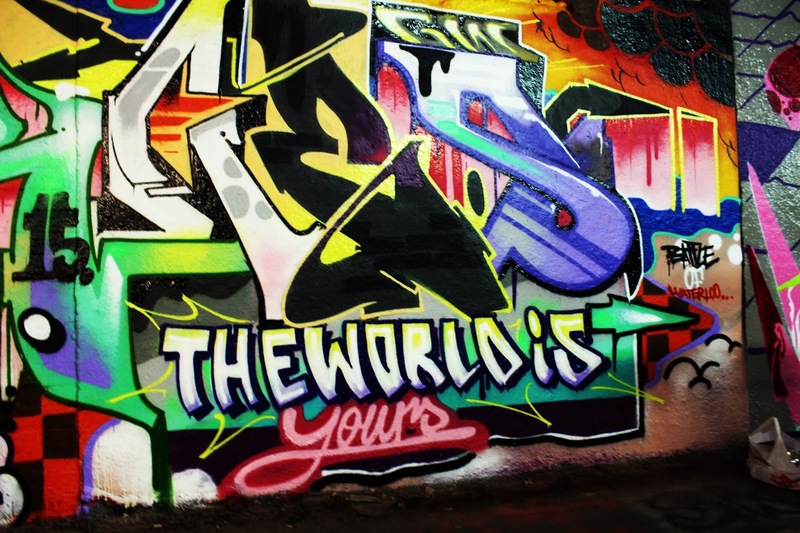 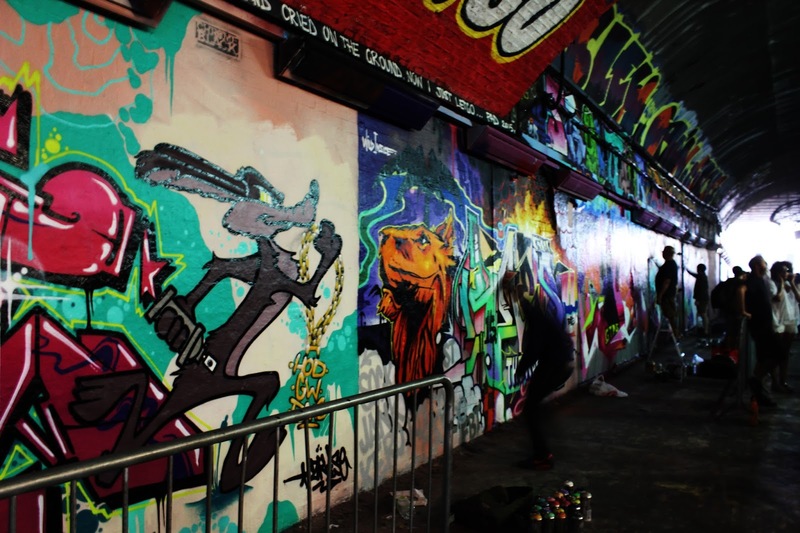 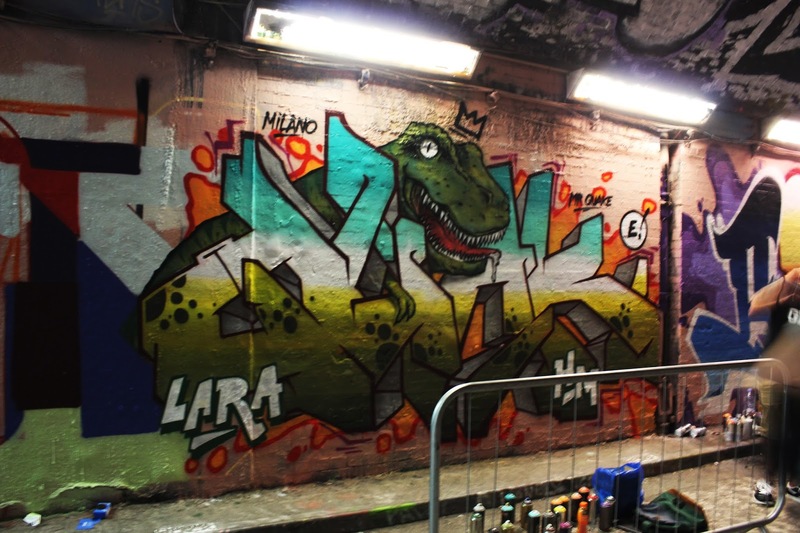 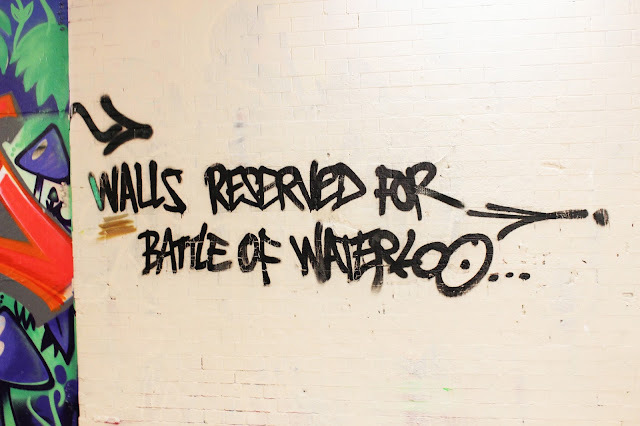 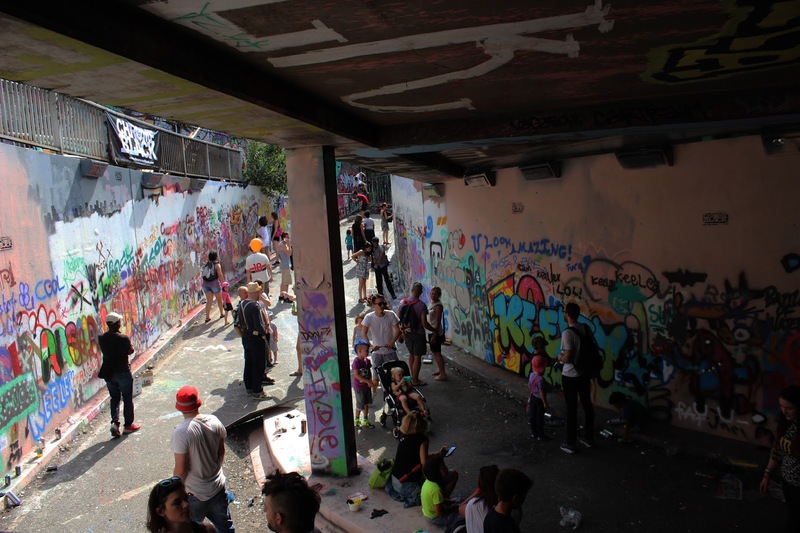 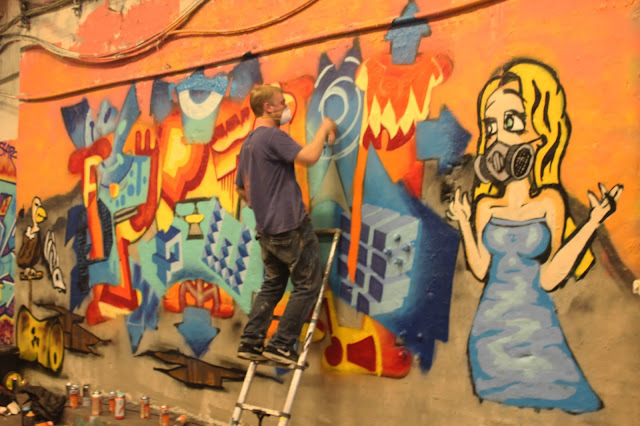 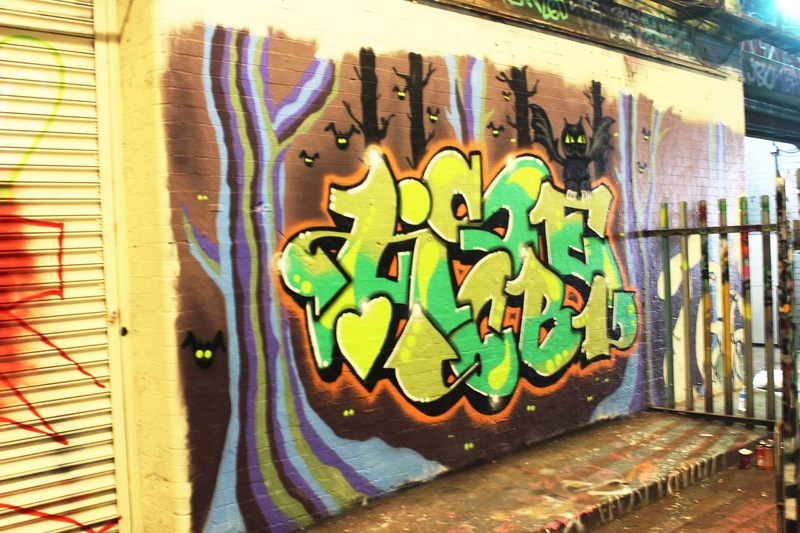 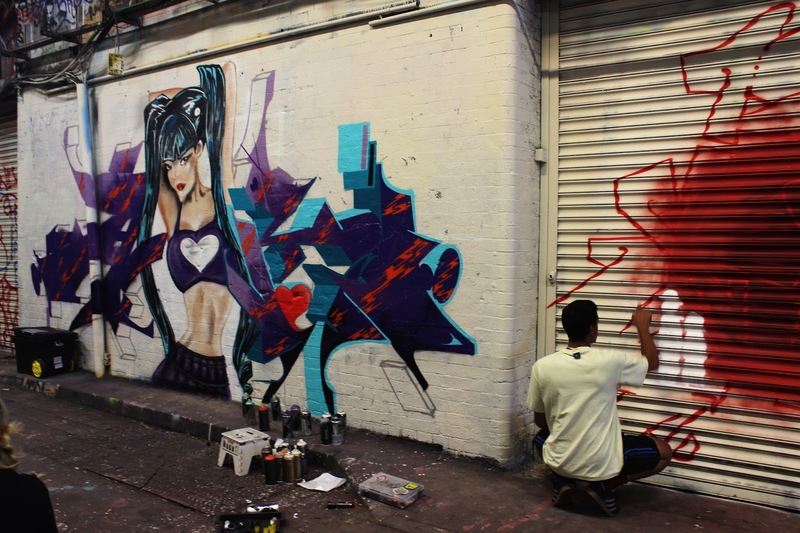 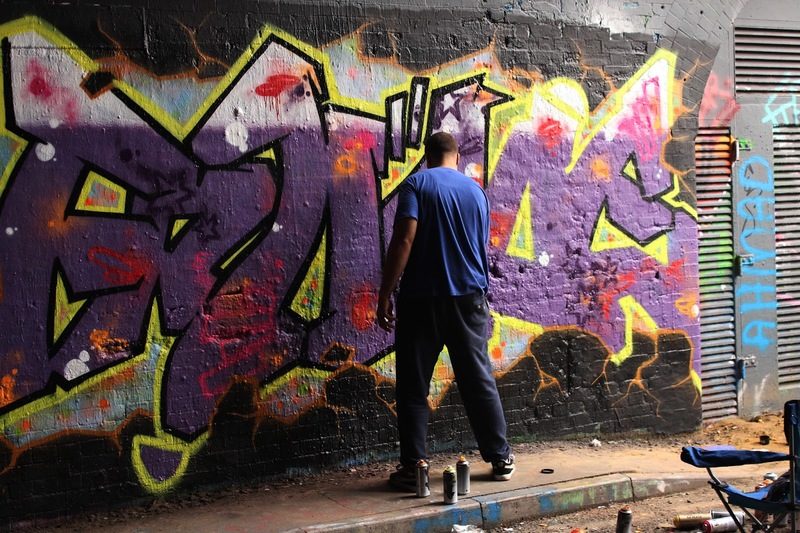 Battling it out head to head in the Leake Street Tunnels last weekend were forty of the best Graffiti artists. 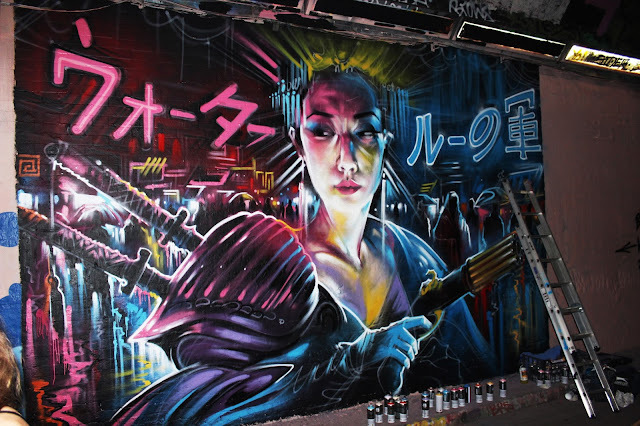 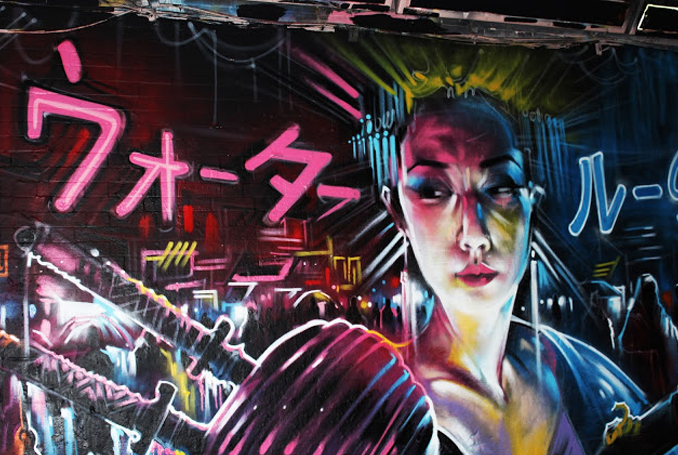 Organised by art supplier Chrome and Black, high calibre entrants included Dan Kitchener who is undoubtedly a particular favourite of ours over at HQ. 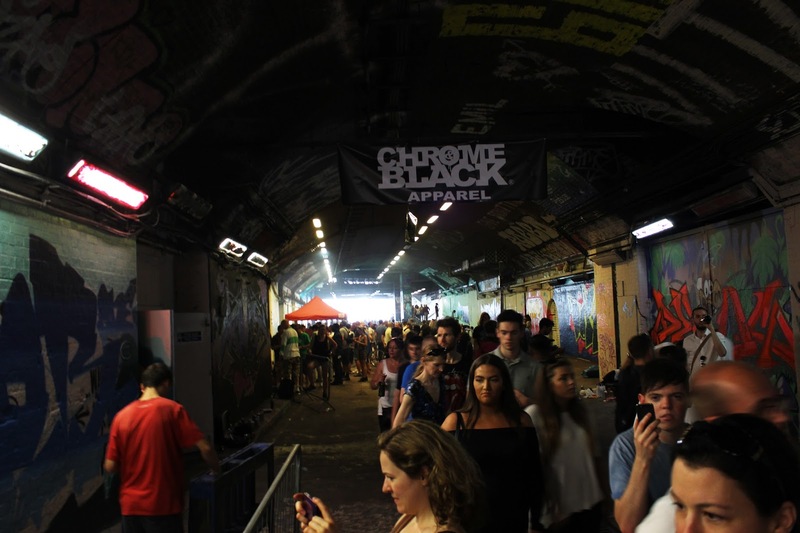 Complete with DJs and street food the tunnels were hazy, the buzz electric and the competition fierce! 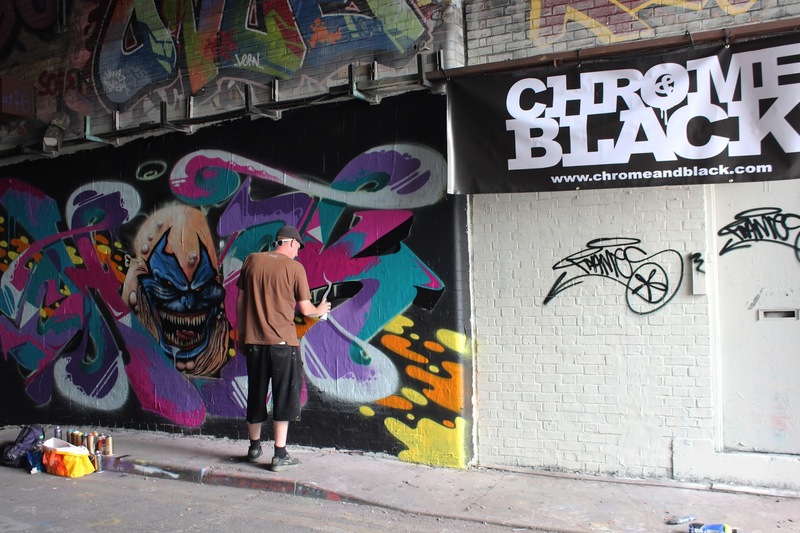 I was, as always, snap happy with my camera and thought I'd share a few of my favourites from the day. Feel free to tag any artists in the comments box.